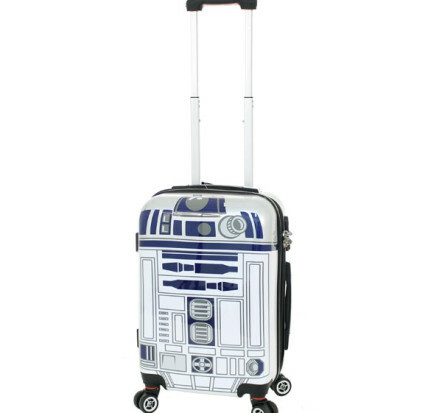 Tags: kids-luggage, kids-suitcase, star-wars, wheelie-bag. 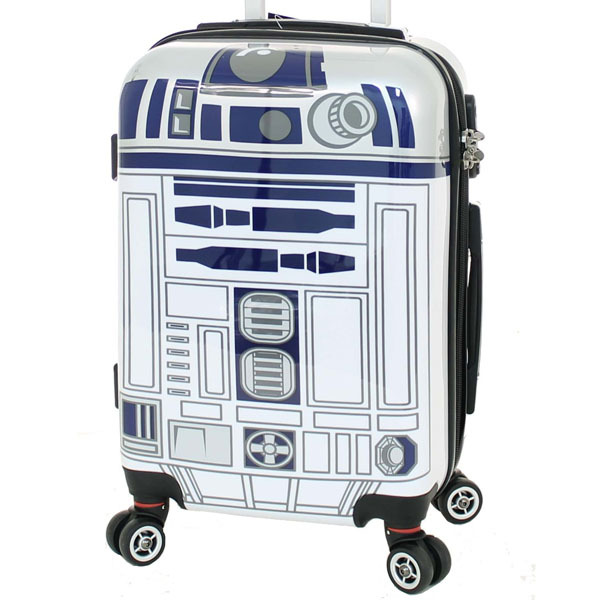 Get ready for school holidays or weekends away with this R2D2 Hard Shell suitcase. 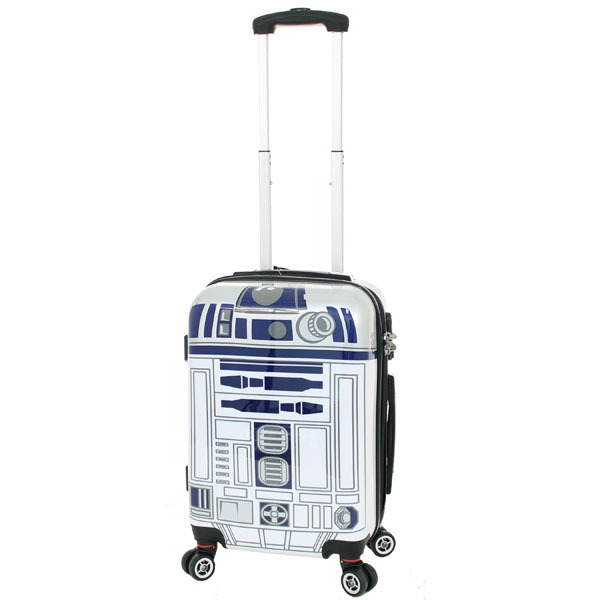 A fantastic piece of luggage for any Star Wars fan … big or small ! 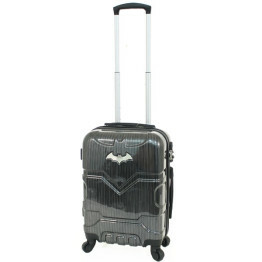 Interior lined in grey fabric, covered in the Star Wars logo.